Volunteering doesn't just feel good—it's also good for your career. Learn how to leverage this experience. Boost your resume with the addition of volunteer experience. "Many recent college grads do not have that much work experience, so highlighting—in a skills-oriented way—their volunteer experiences is a great way to go," Montermoso says. "They can highlight communication, leadership and planning skills while showing that they are adaptable and self-motivated. You can incorporate volunteer work in the regular experience section if you have little or no paid work history. Treat the experience as if it were a paid job—list the organization's name, location, your functional title, dates and accomplishments. Be sure to indicate your volunteer status in the description or next to the title. 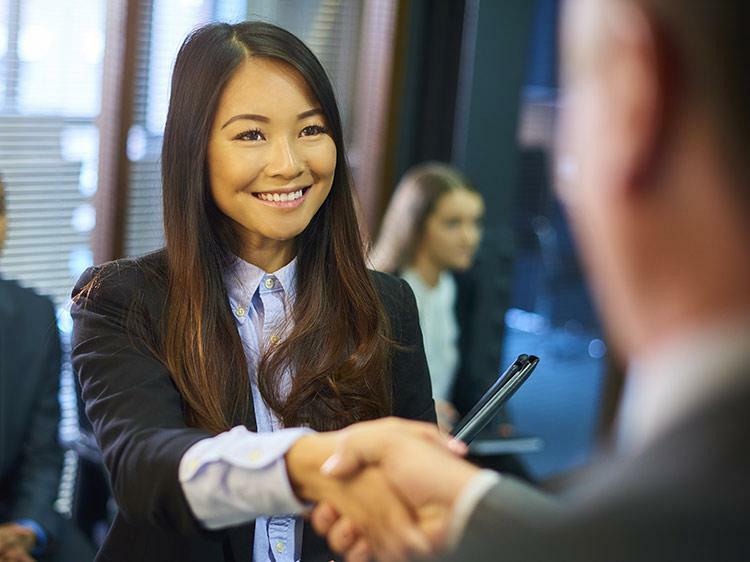 "When seeking new employment, you shouldn't overemphasize volunteer experience at the sake of directly relevant career experience," says Willett. "Simply stating volunteer organization name and date may be entirely appropriate." He advises against listing every organization you have volunteered with for the past 15 years—rather, focus on the most recent ones. Sidon suggests most volunteer work is best placed in a separate section. "Your volunteer work should supplement your professional accomplishments and talents, not distract from them," he says. Volunteer experience can enrich your resume and give you a leg up on the competition, regardless of what stage you're at in your career. Want to know some other ways you can give your resume a boost? Get a free resume evaluation today from the experts at Monster's Resume Writing Service. You'll get detailed feedback in two business days, including a review of your resume's appearance and content, and a prediction of a recruiter's first impression. Think of it as Monster's way of giving back to you.